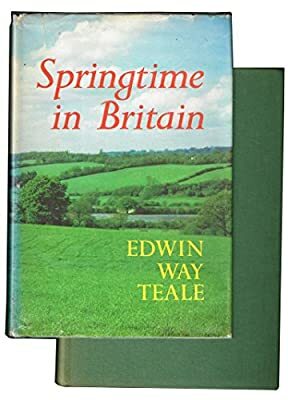 Author: Teale, Edwin Way Set In . . . Description: Map endpapers. Green cloth binding.